For the true audiophile, a loudspeaker is one of the most important components to any quality home entertainment system. Some companies like Bang & Olufsen get this, and it likely influences their approach to creating impressive sound staging and clarity. 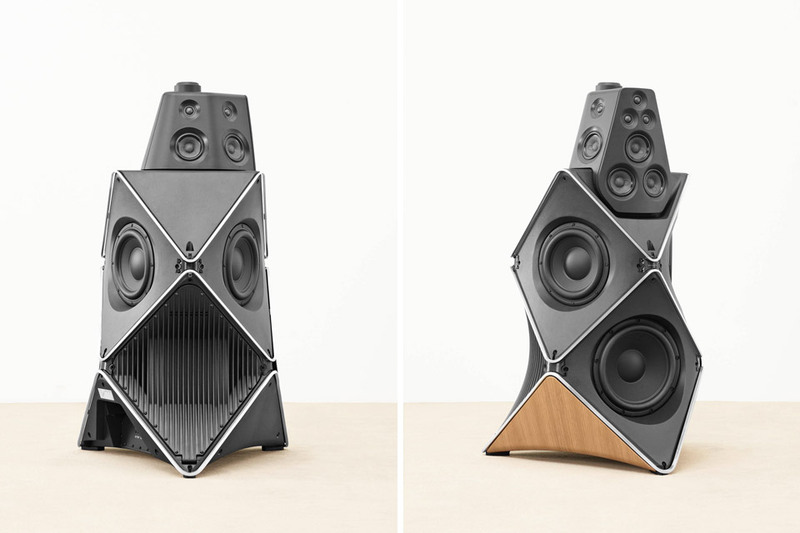 Bang & Olufsen claim the BeloLab 90 loudspeaker will change the future of sound. The result is an array of 18 strategically placed Scan-Speak loudspeakers paired with 14 ICEpower and four class D amplifiers — for a total of 8200 watts. Power and prestige come at a price, and this pair hovers around $40,000 and weigh-in at about 300 pounds. For this kind of money, you can expect the BeoLab 90 will push sound in all 360 degrees, or just to a specific spot. Which is all controllable from a phone app that you can also use to tune and tailor the sound to a room, including any resident furniture., with it’s unique Beam Width Control and other interesting settings. 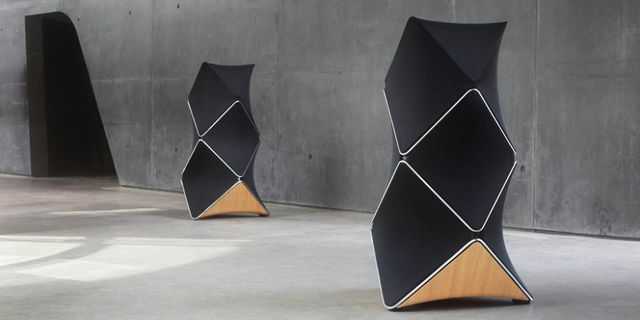 The 360º sound design of the BeloLab 90 sounds like it’s going on our wish list.